Mario Kart Wii, which launched on Wii ten years ago, is somehow still so popular that it’s still moving a respectable number of units. 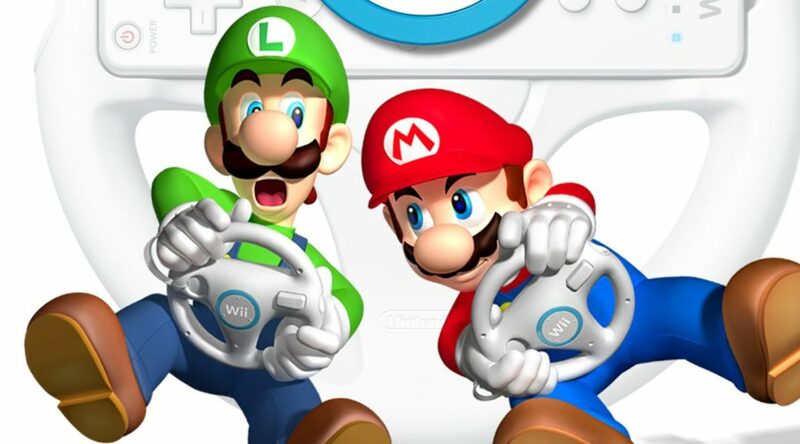 According to Nintendo’s fiscal report, the company sold 40,000 copies of Mario Kart Wii in the second fiscal quarter of 2018/2019 (June – September 30, 2018). The 40,000 copies bump has brought the total lifetime sales of Mario Kart Wii to 37.14 million units.